Kershaw is a household name when it comes to exceptional knives. 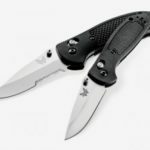 With a solid dedication to quality and functionality, Kershaw Knives has established a global reputation for performance and innovation in tools and knives. From cutting-edge manufacturing practices to superior materials, both regular buyers and knife enthusiasts rely on Kershaw for designs that deliver “”technology with an edge”. Their ground-breaking approach to product development has filled the market and delighted consumers with over 10,000 world-class products. One of their most popular and exciting designs is the Speed Bump. 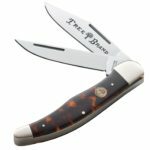 It is a stylish folding knife that features an ingenious recurved blade with a unique look and high-performance function that makes even the most avid knife enthusiasts thrilled to the bone. 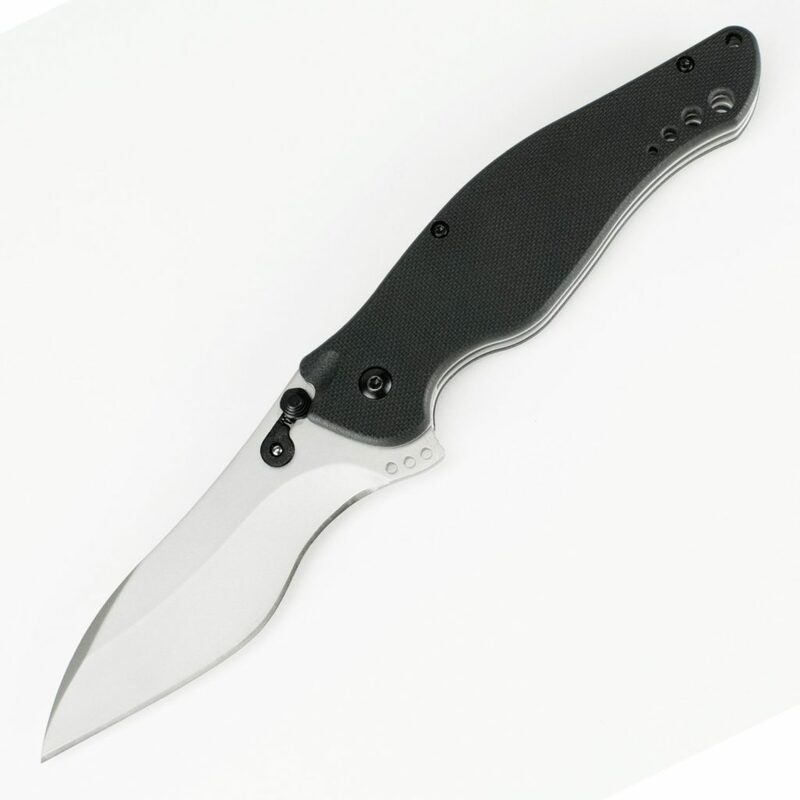 The Kershaw Speed Bump highlights a 3 5/8 inch re-curved blade made of high-grade S30V stainless-steel. 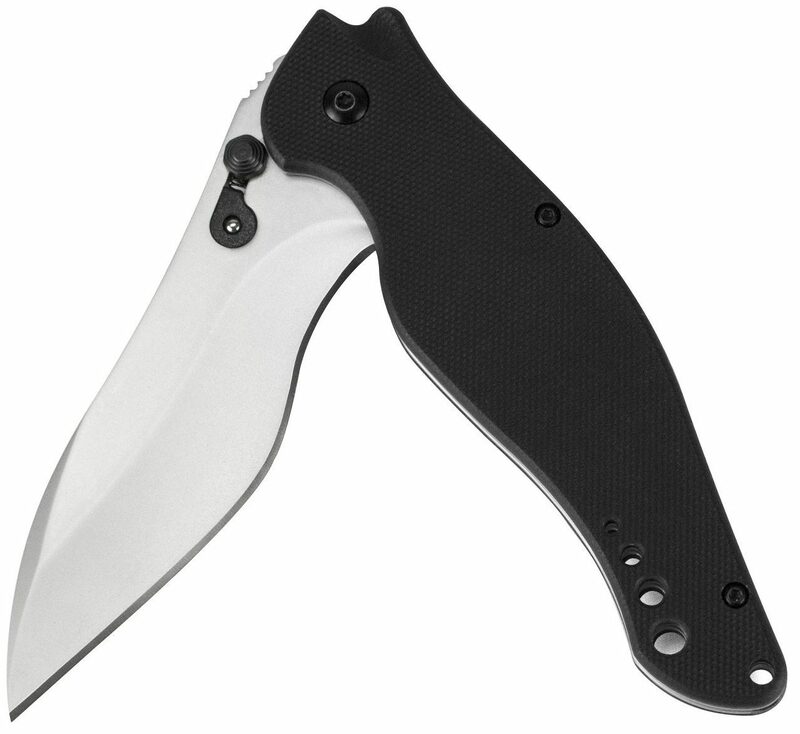 The innovative blade design offers “ideal leverage in tough cutting situations and a precisely centered point to handle piercing tasks” as Kershaw states it. It has a relatively strong tip and has a defined bump on the edge in the middle. 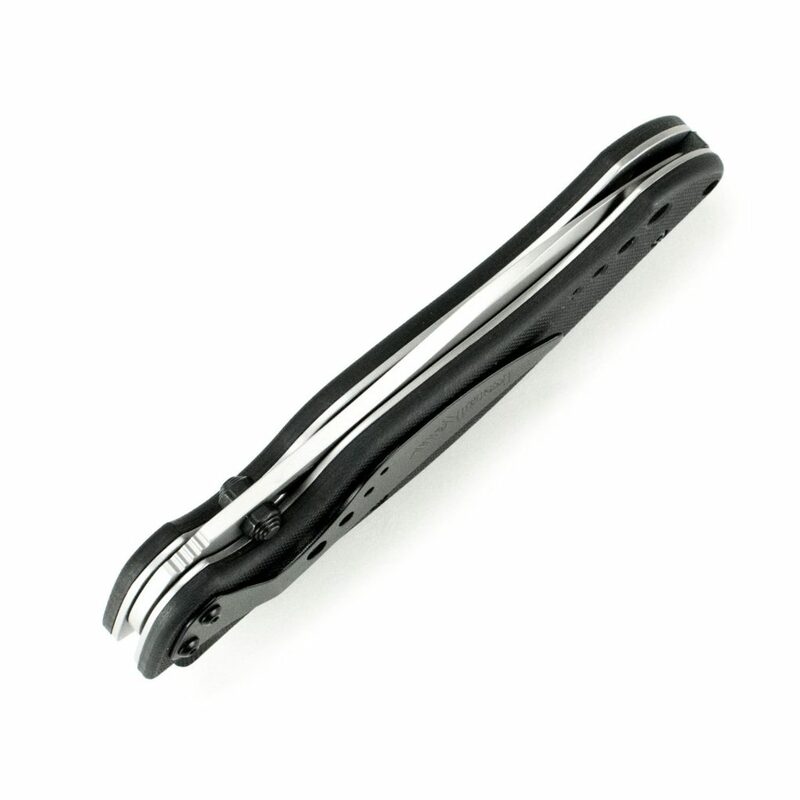 This re-curving portion is not only for style but provides users with exceptional cutting performance. 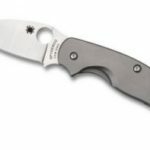 It gives the Speed Bump better cutting leverage and strength than most regular pocket knives and since the steel is also thinner in its cutting edge, it cuts like your using a skinning blade. The first thing that you will notice after taking it out of the box is that it is extremely sharp. 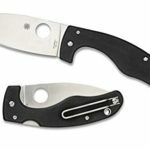 A lot of knives require some little “tuning up” coming from the package but not this one. It may even come to a point that it will feel sharp enough to dig splinters out. And since the tip is lower than a usual regular clip point styled blade or hunter knife, you have more control when doing precise, measured cuts. This also provides the blade with solid movement in situations where the tip will be used for light prying. The handle of the Speed Bump is just as gracefully curved as the blade itself and it is amazingly comfortable to the grip no matter how you hold it. It is also designed to suit optimum grip not just in dry conditions but in humid and wet conditions as well thanks to rubber inserts on the two sides of the handle. 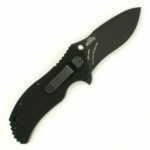 Combine it with lightweight and durable features, and you get a high-performance knife with optimum gripping design. It also features one of the most advanced locking mechanisms in the industry called the Stud Lock. 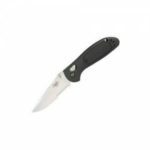 The locking mechanism allows very convenient and reliable deployment of the knife. It works best both for safety and extreme accessibility purposes giving the knife an even unique edge of its own. This is one of the reasons why the Bump series have become so popular for Kershaw. The Kershaw Speed Bump is truly an exceptional knife with an excellent mix of ergonomic design and cutting-edge features. The product makes for an amazing pocket knife and is definitely one of the hallmark designs of Kershaw . If you want a versatile and functional blade that can perform a myriad of chores and excel in superior cutting utility, then I recommend you consider picking up this knife.